We are continuing to develop our Find Property Information service which allows citizens to download a summary of the information in a title register. For a fee of £3, anyone can find out who owns a property, what they paid for it and if there's a mortgage on it in a simple, clear format. Our research shows that most of our citizen customers are seeking specific information rather than a full register. This could be when they are checking that their own property details are up-to-date, or when they are considering buying a property. Whenever any part of government builds a new digital service, it works with the Government Digital Service (GDS) to ensure the service meets government Digital Service Standards. We have been working with GDS to develop Find Property Information and recently took part in a GDS workshop. This is a new initiative from GDS to walk services through their design principles in a less formal way than a full assessment. We had an open, collaborative discussion covering what's really good about the service and what may need a little attention before scheduling the formal GDS assessment. We demonstrated a prototype of how the service will look once we complete further work on it in the coming months. We also highlighted what changes we have made or are due to make to the service. This gave our GDS colleagues a fresh overview before they gave their guidance and advice to ensure we still meet digital service standards. 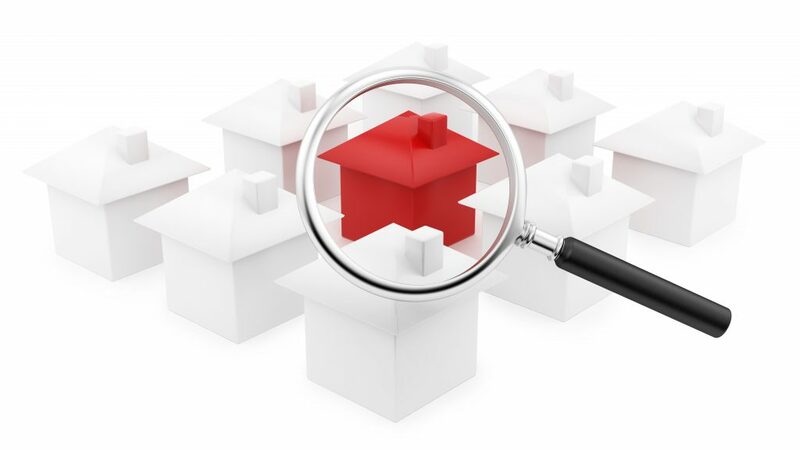 During the development of Find Property Information, we always keep user needs at the front of our minds. We've done extensive research to understand those needs by engaging with citizens and acting on their feedback. This has been invaluable in developing the service into something people will want to use. The workshop was interactive and informative and everyone agreed it was a really useful opportunity to evaluate the service with the help and support of GDS. This was another positive step forward in building a collaborative working relationship, working together to best serve our customers. We aim to enhance the service with the new changes and be ready for an assessment in early autumn.